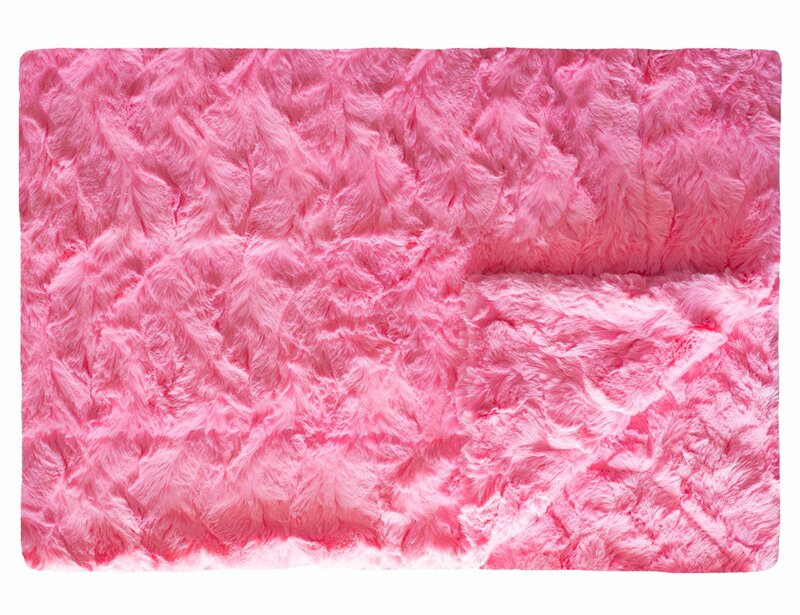 Our classic plush divinity fabric in a vibrant hot pink, with the texture of your favorite teddy bear. Sure to please any princess! Hot pink divinity fabric on both sides with no ruffle.